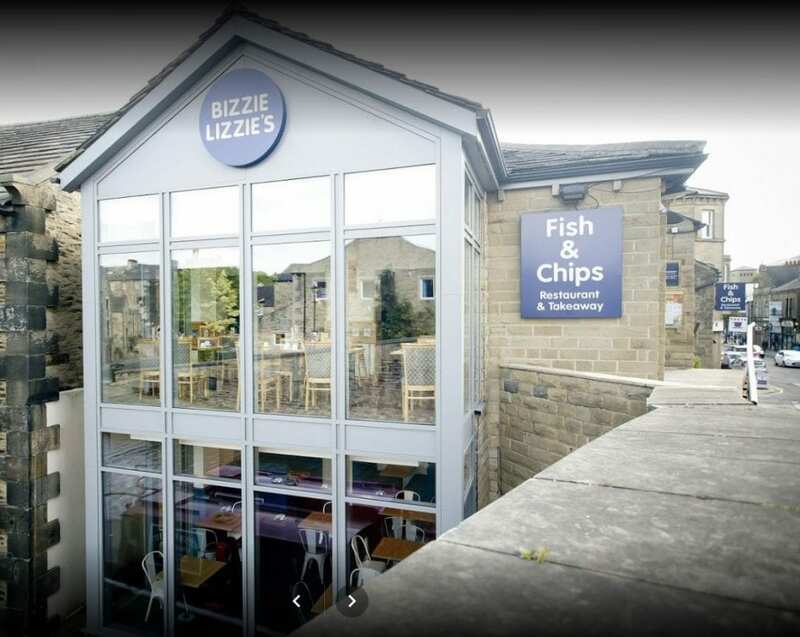 We have carried out various works at three Bizzie Lizzies restaurants in Skipton, North Yorkshire over several years. We refurbished the takeaway restaurant on Swadford Street which included installing new lights, fully re-decorating all walls and ceilings and new seating. All works were done out of hours to minimise disruption to the business. R&B also carry out regular reactive and planned maintenance on all 3 Bizzie Lizzies sites in Skipton. This entry was posted in Commercial and tagged Shop Fitting Companies. Bookmark the permalink.